Exciting news for fans of the Kingdom Hearts series, as Disney has announced a world tour of Kingdom Hearts Orchestra concerts, bringing the lavish and memorable music of the long-running series to locations across the globe in 2019. 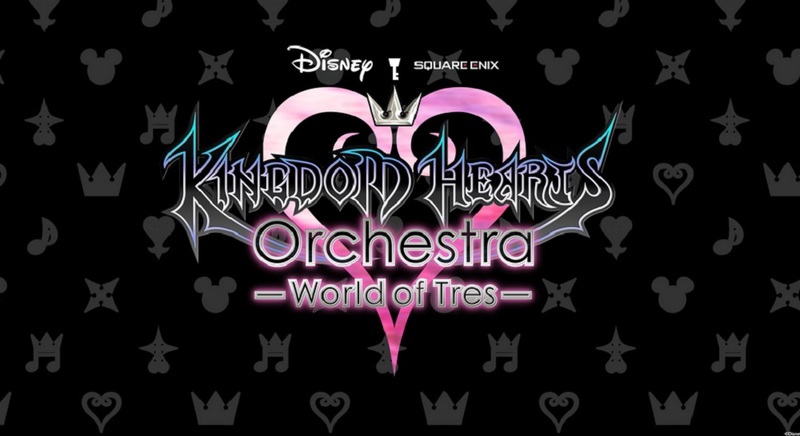 Starting in April, The Kingdom Hearts Orchestra - World of Tres - concert will visit Japan, the U.S.A, Australia, Brazil and several European countries, among others. The show will include music from all of the games in Square Enix beloved RPG series, including the upcoming Kingdom Hearts III. I'll bet it's a beautiful experience. You can find an itinerary of the tour so far below, subject to change. Tickets for all shows (except Japan) go on sale January 30 (check locally for actual timeslot). They will be made available at the official site of show promoter La Fée Sauvage.